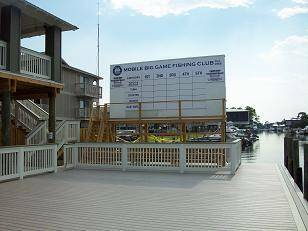 Read More... "Who is CMB?" 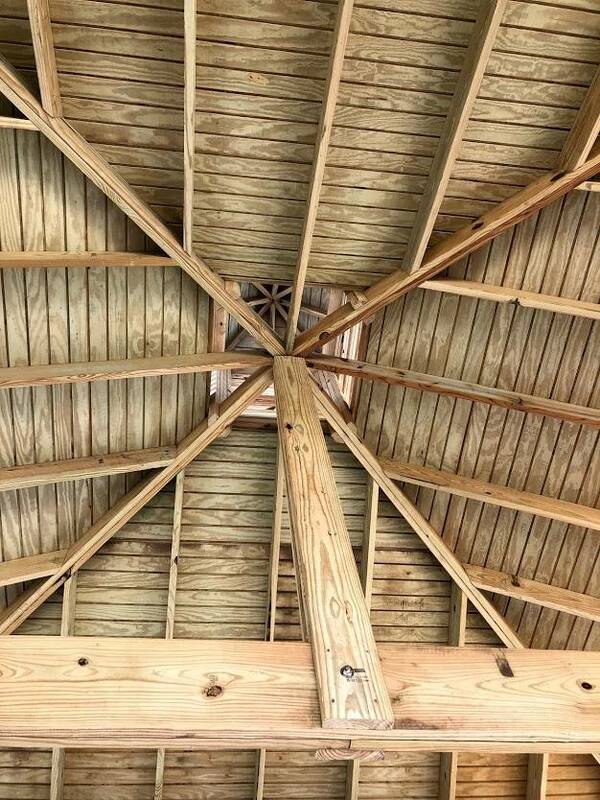 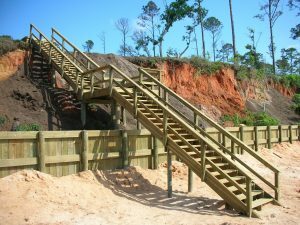 Coastal Marine Builders (CMB) is the Gulf Coast’s (Alabama and Florida) most diverse marine construction contractor offering a broad range of coastal construction including seawalls, retaining walls, marinas, piers, docks, decks, boat lifts, boat slips, boardwalks, dune crossovers, and beach pavilions. 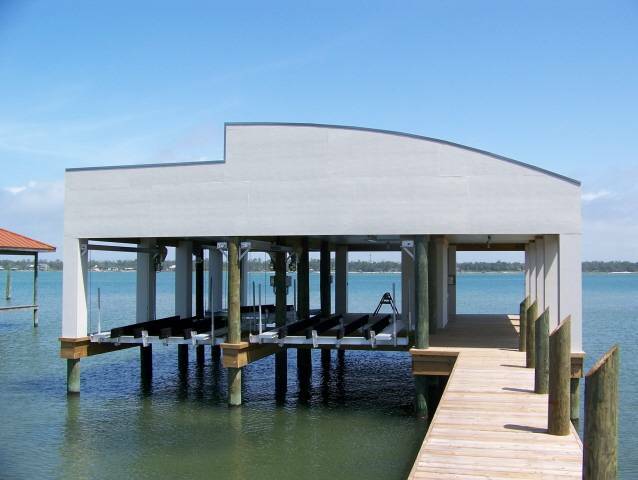 CMB focuses on the individual coastal developmental needs of each of its customer they service, from commercial to residential marine construction, our friendly and knowledgeable staff will work with you to design, build and install the project of your dreams in an affordable, professional manner. 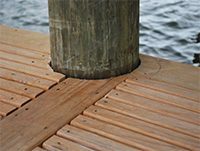 Read More... "Coastal Marine Builder – Licensed Gulf Coast Marine Construction"
Read More... "Is Composite Decking Worth The Cost?" 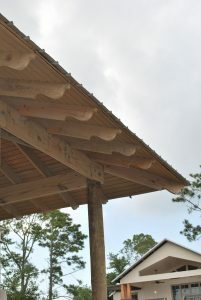 Building on the coast or near the water presents its own unique challenges. 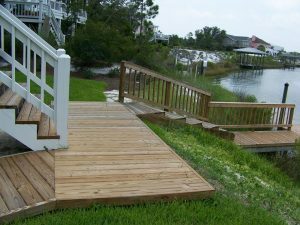 For decks, docks, walks & more, from concept to design, permitting to construction, you need a company that is responsive, flexible and highly capable. 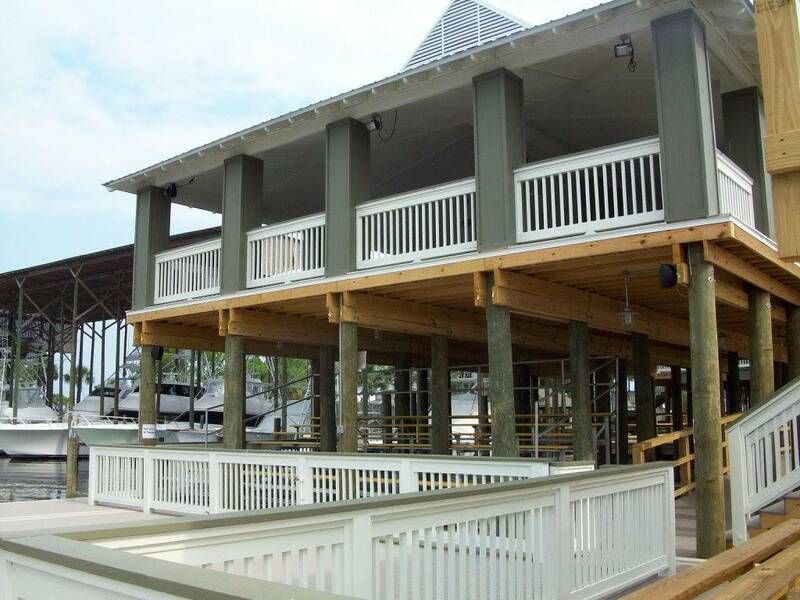 We invite you to take a look at Coastal Marine Builders (CMB), a marine contractor with a history of exceeding our customers expectations – every CMB focuses on the individual building needs of each customer we service. 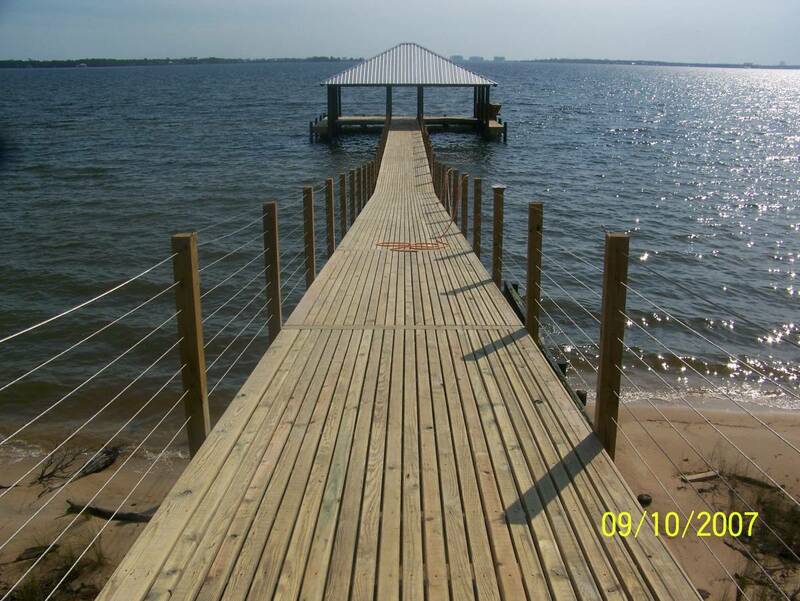 From commercial marinas to residential docks, our friendly and knowledgeable staff will work with you to design, build and install the project of your dreams in an affordable, professional manner. 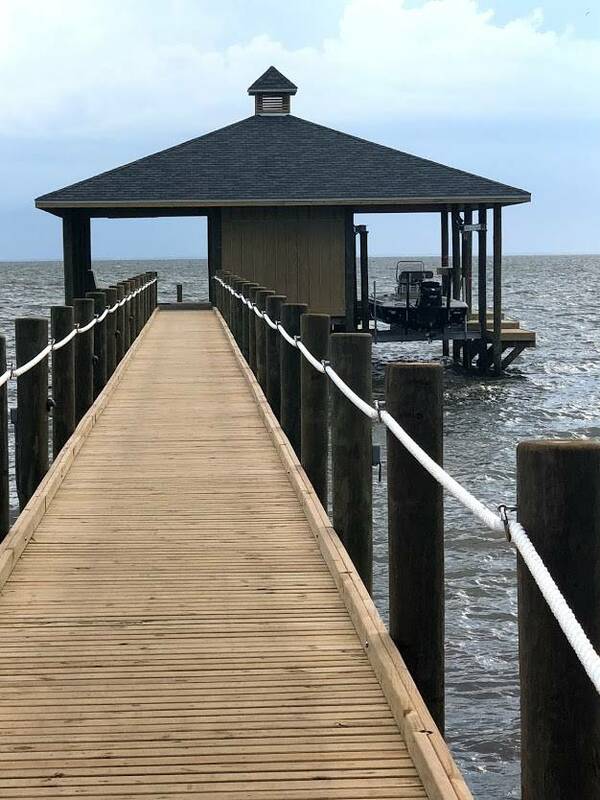 As one of the Gulf Coast’s most diverse marine contractors, we offer a broad range of marine construction services including seawalls, retaining walls, marinas, piers, docks, decks, boat lifts, boat slips, boardwalks, dune crossovers, and beach pavilions. 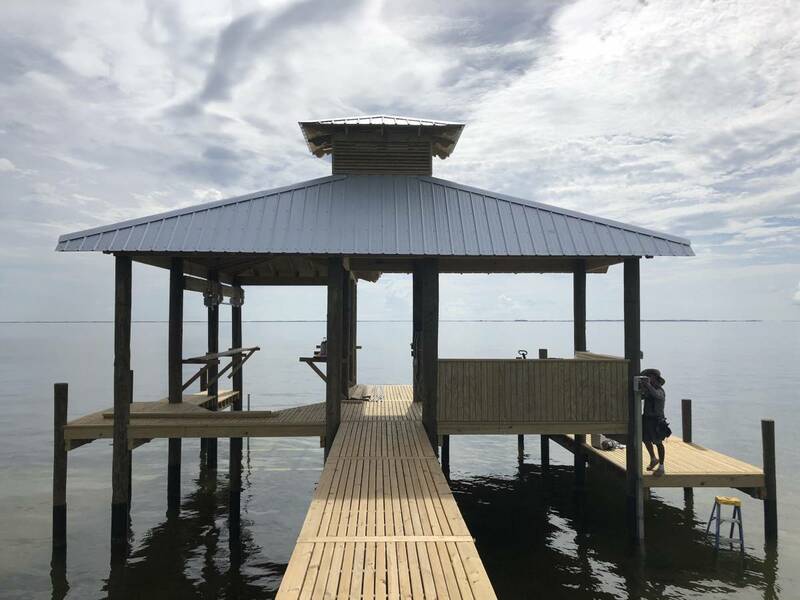 As part of our environmental mission, each job is completed with utmost respect of the surrounding landscape and marine wildlife. 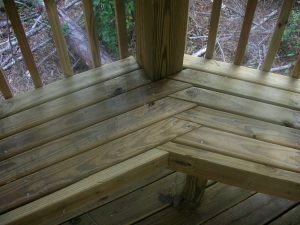 Peace of Mind because you get a contractor who is available, shows up and does more than he promises. 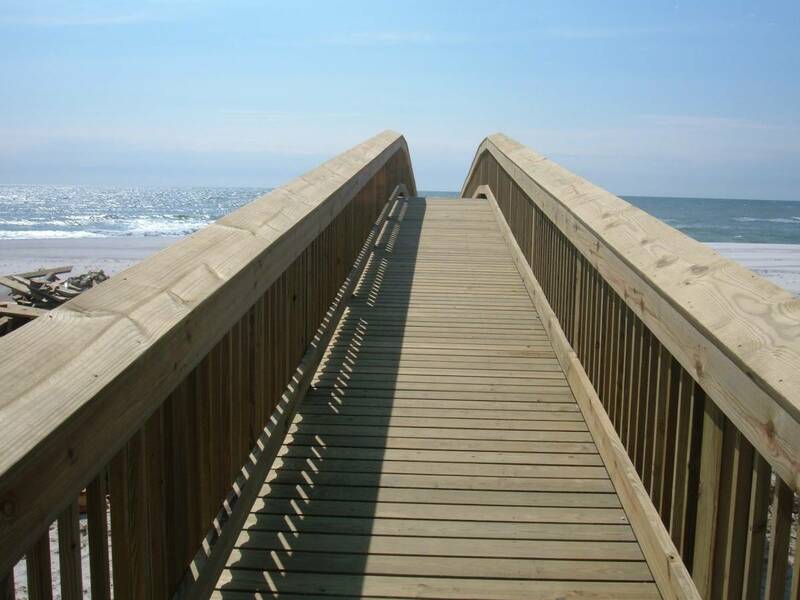 Peace of Mind because you get a detailed, computer-generated estimate with no hidden costs or surprises. 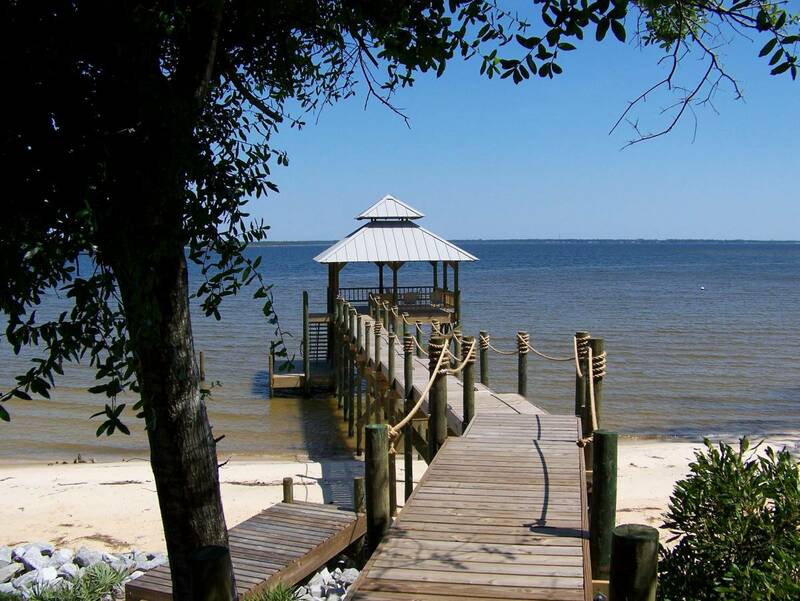 Peace of Mind because that estimate is backed up by a written contract spelling out our commitments. 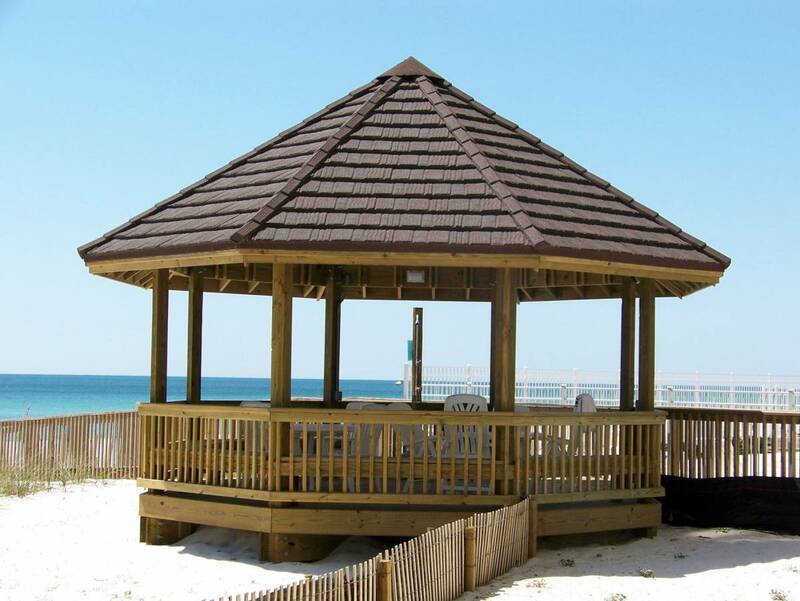 Peace of Mind because you get solid workmanship and craftsmanship with a written one-year warranty. 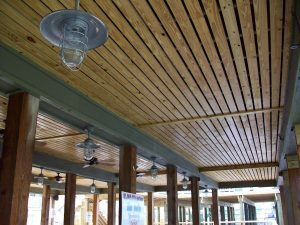 Peace of Mind because you get a fair price and a contractor who will be around long past the warranty period and through your next project. 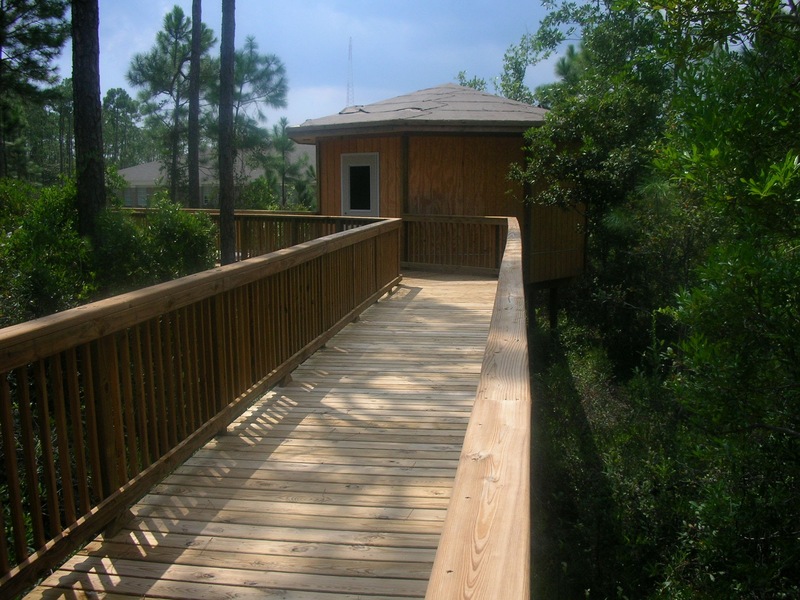 Peace of Mind because your dealing with a “truly” licensed and insured general contractor. 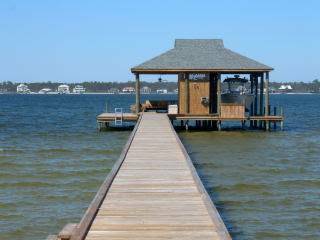 “Truly” licensed means a state license requiring testing, proof of capabilities and financial stability. 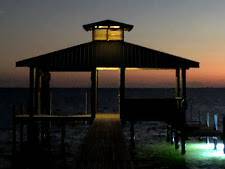 “Truly” insured means actual general liability insurance applicable to the type work performed and worker’s compensation coverage for all persons on your property. 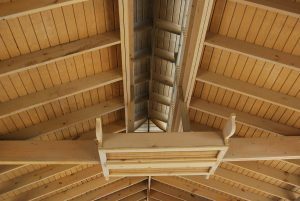 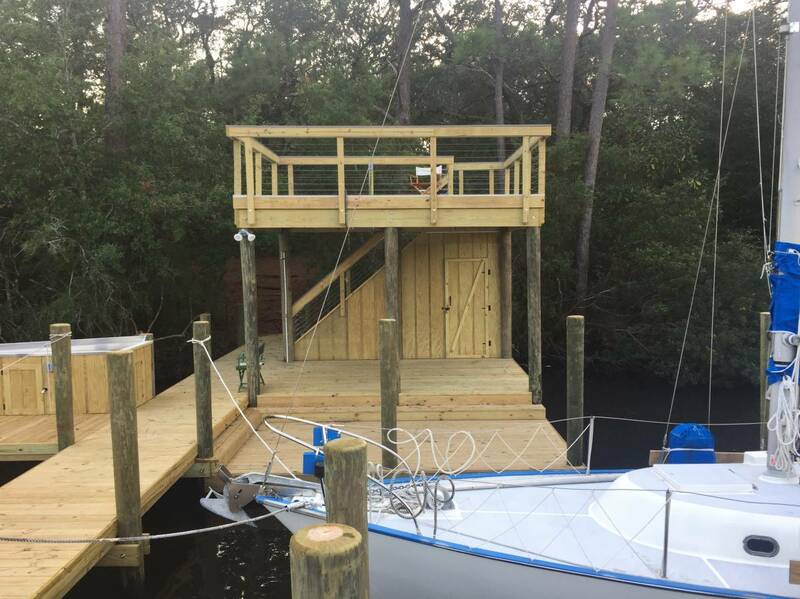 The Coastal Marine Builders construction process involves various steps to ensure your structure is completed on time and within budget. 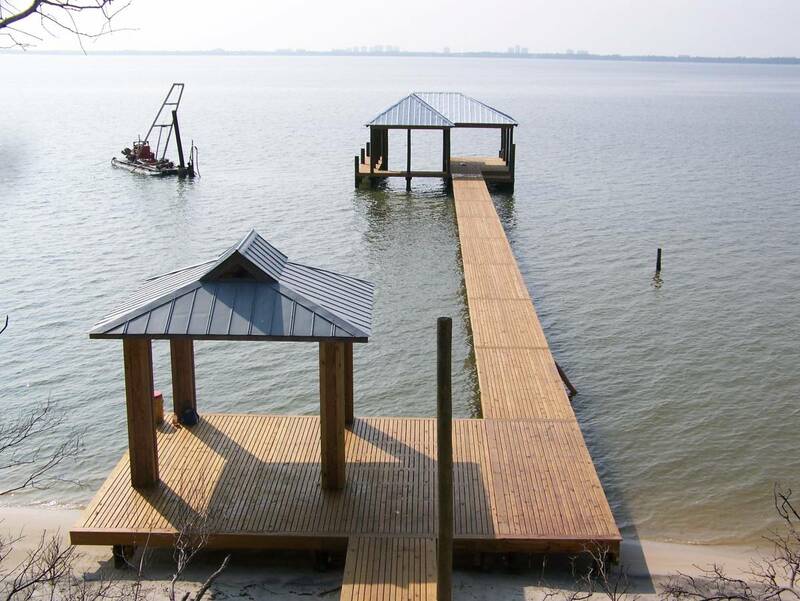 Coastal Marine Builders not only gets the project started through proper permitting, but we work with architects, engineers, developers, financial institutions, other contractors, and required officials throughout the building of your dock, marina, seawall, or other marine construction need. 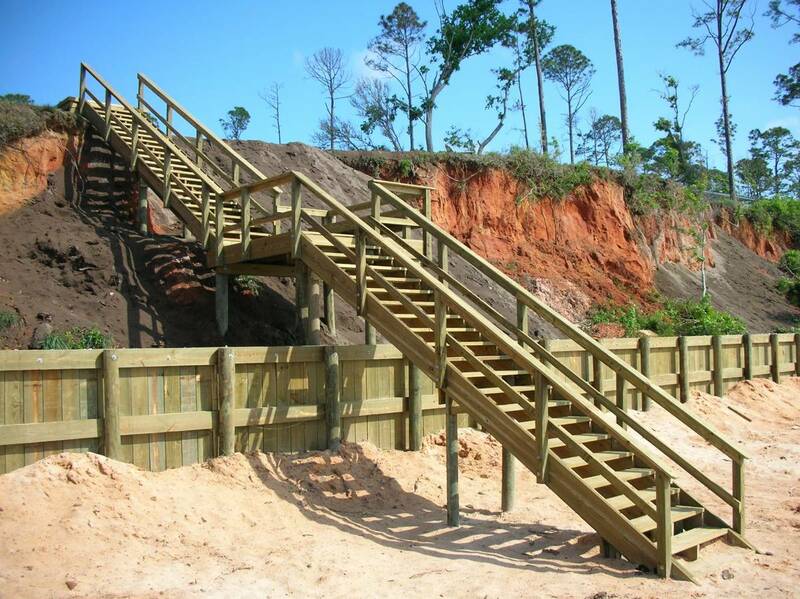 In addition, you can rest assured that on-site supervision will be available for the duration of the construction project. 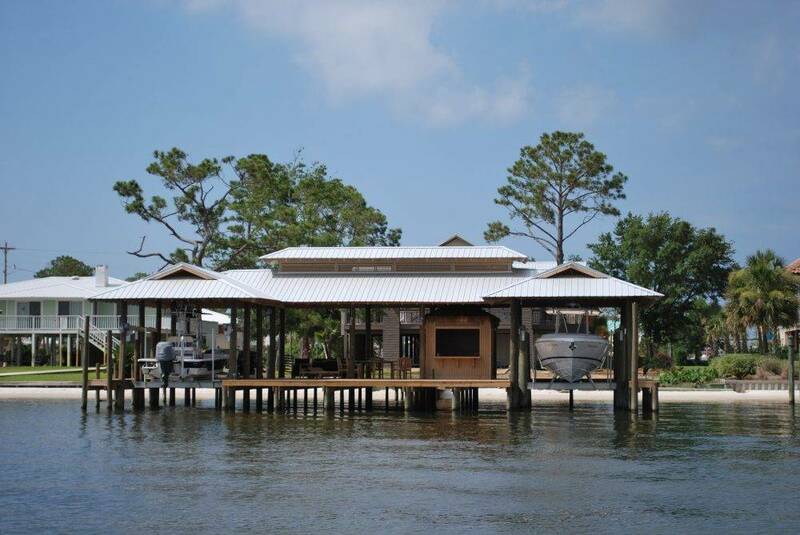 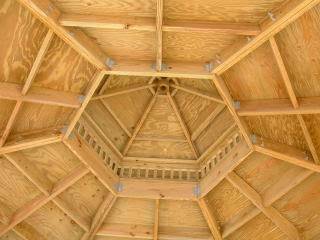 It is the mission of Coastal Marine Builders (CMB) to provide ecofriendly marine construction to all of our clients. 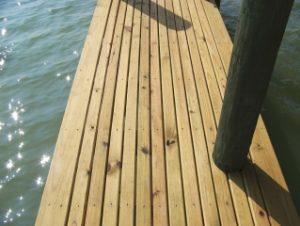 CMB strongly supports the use of techniques that provide minimal to the environment and complete every job with respect to the surrounding landscape and marine wildlife. 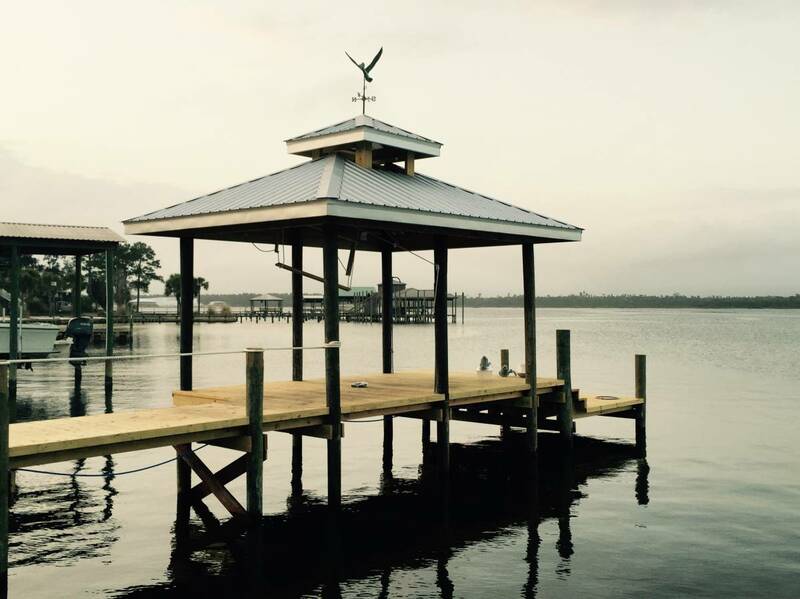 Coastal Marine Builders mission includes the use of quality supplies that will lessen the impact on the environment. 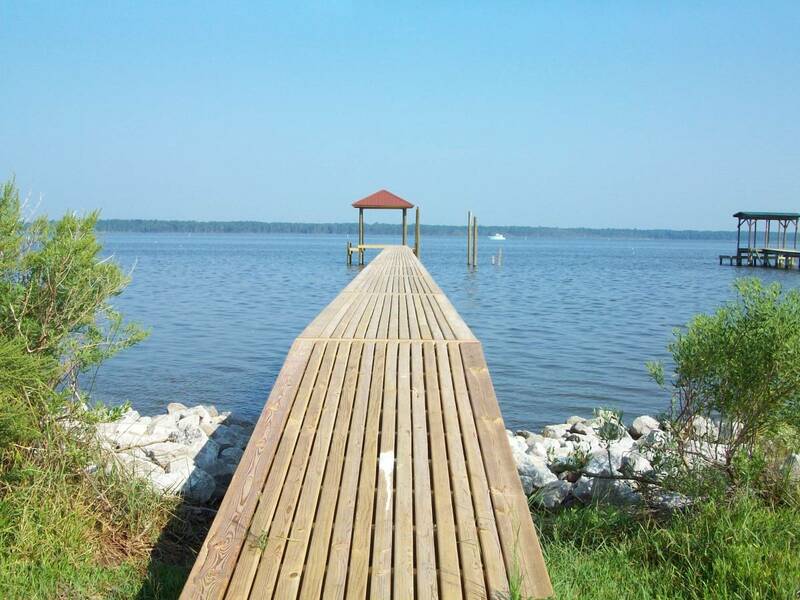 Adherence to this mission enables us to protect the shoreline, shield the environment and consistently abide by federal, state and local environmental protection guidelines.